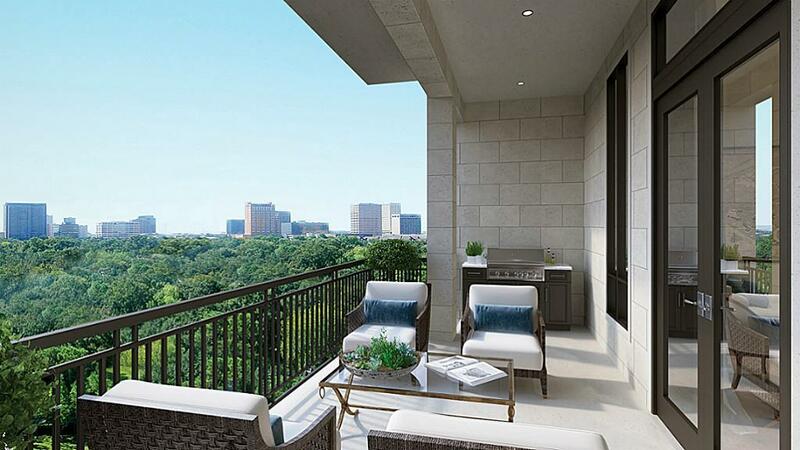 The Revere at River Oaks is a 9-story boutique condominium consisting of 33 luxurious residences located in the River Oaks area of Houston, TX. 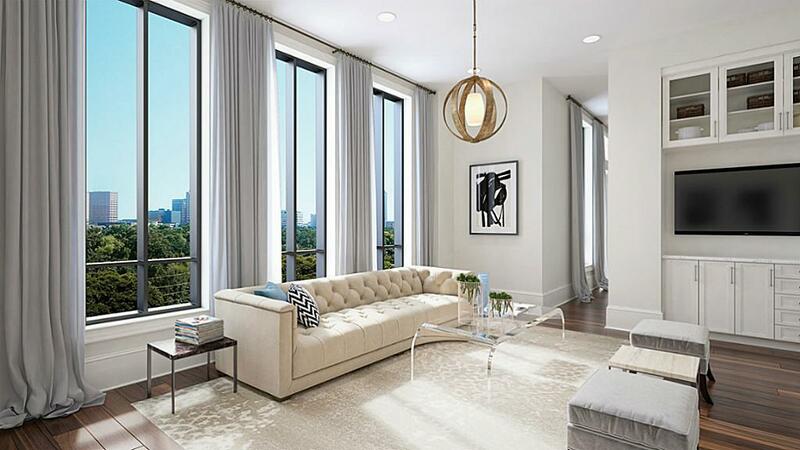 This exclusive opportunity offers majestic architecture, refined appointments, and generous interior spaces. 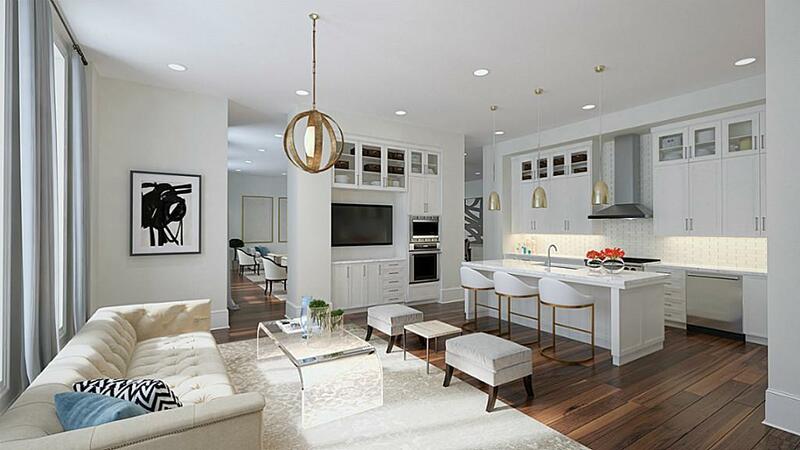 The boutique condo features luxurious amenities and spacious units. 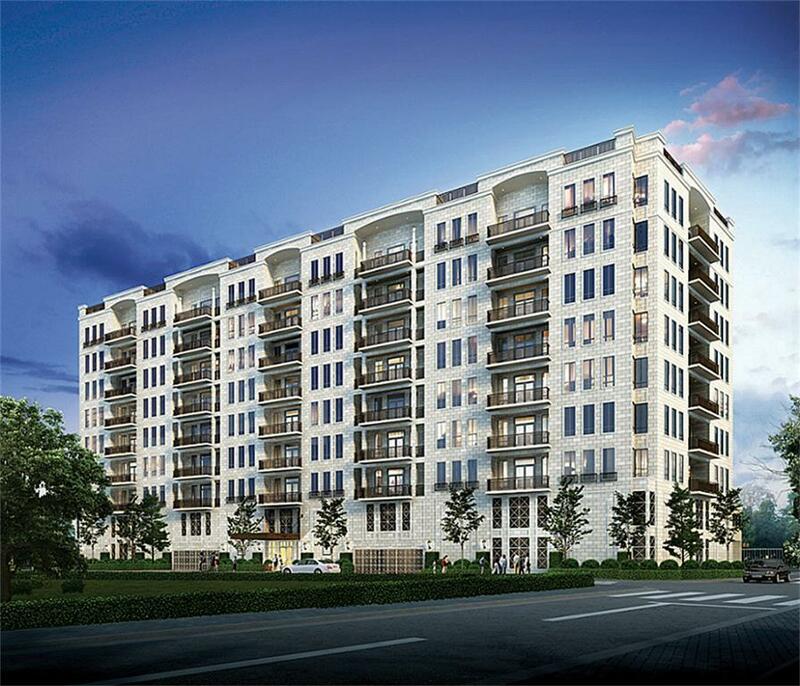 From 2,677 to 3,867 square meters, priced between $ 1.6 and $ 2.9 million, this boutique property will feature an exercise room, meeting room and catering kitchen, storage and large outdoor balconies. 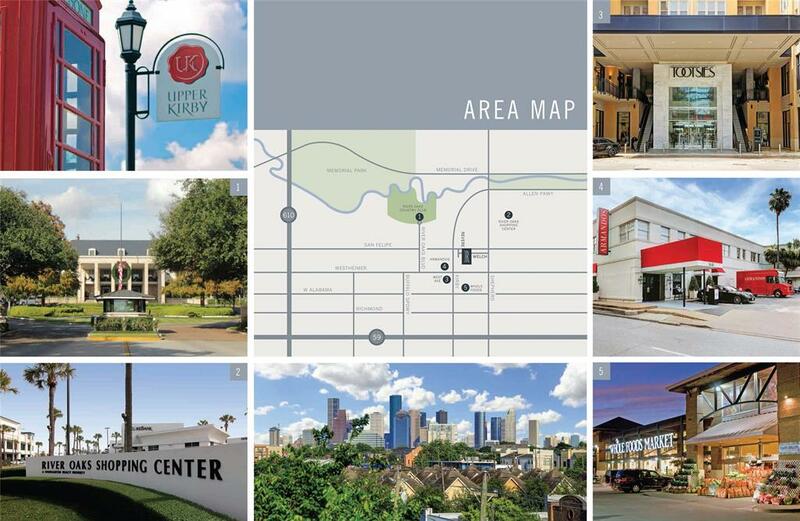 Additional services include valet, concierge and concierge.